Look fear in the face...and do the thing you think you cannot do. Here’s a wonderful gift that says, “I believe in you. I have faith in you. I know you will succeed.” The hand-engraved medallion features a star center representing goals, dreams, and aspirations. 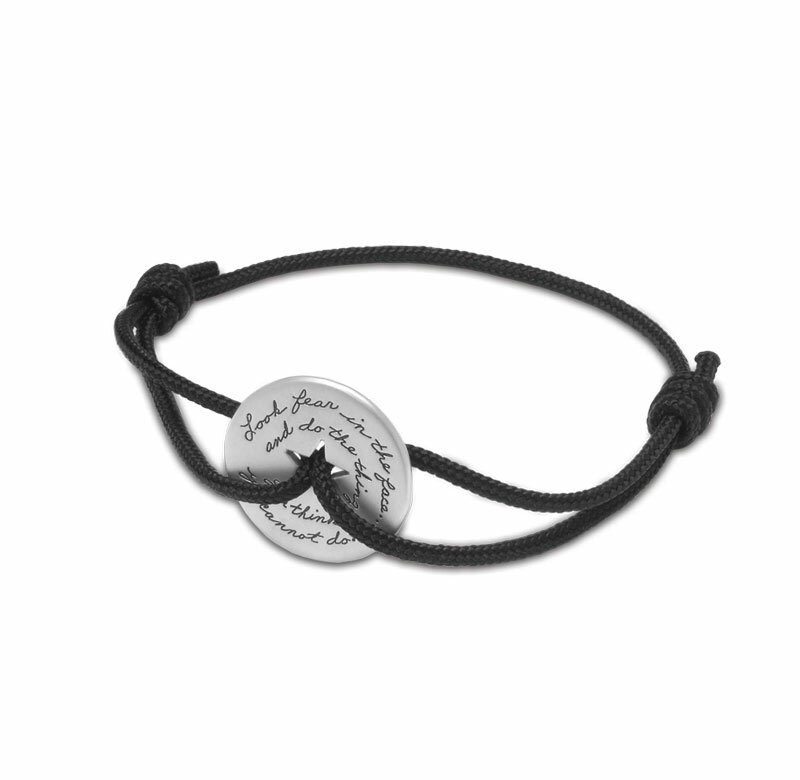 The cords on this band represent your support to help the recipient reach for the stars.